Nov. 4, 2016, 10:57 a.m.
It’s the first time The Guardian has worked on a new notification format for its native apps. 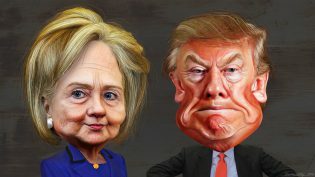 By Laura Hazard Owen @laurahazardowen Nov. 4, 2016, 10:57 a.m.
How do you plan on tracking the election results as they come in Tuesday night? (Anxiously? Obsessively? Dripping with sweat?) Guardian U.S. hopes you’ll check your phone’s lock screen: Following tests of push notifications around the Brexit decision and during the first U.S. presidential debate, The Guardian U.S. Mobile Innovation Lab will send real-time updates to app users’ lock screens on November 8. The lab, working with the Guardian’s in-house app development team, will bring real time updates not just to the web or within an app, but to the lock screen for the first time. 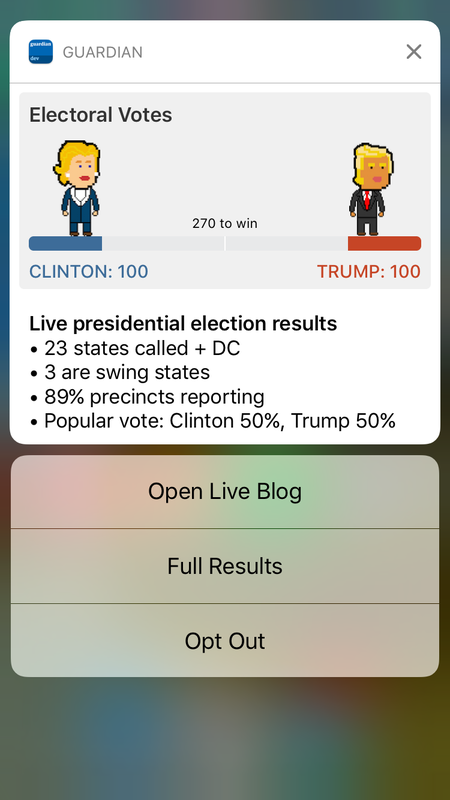 The updating alert will deliver instantaneous, up-to-the-minute results with the latest Associated Press election data, automatically loaded directly to lock screens for Guardian app users who sign up. Readers will receive the latest information within one continuously updated notification, which will be always visible without additional taps, searches, or further access to a mobile app. Users will see the latest number of electoral votes won, how many states have been called, and the breakdown of the popular vote between the top two candidates. The notifications will then allow users to open the alert and access a live data visualization of the results and have the option to tap through to the live blog or the full results pages. 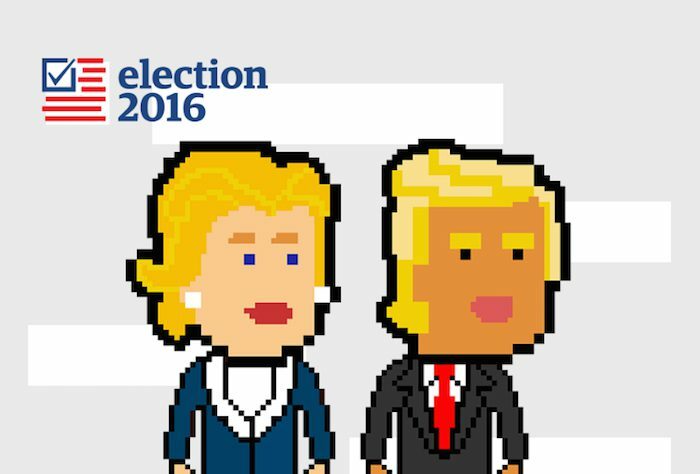 U.S. users of The Guardian’s Android and iOS apps will be prompted to opt in to the results, starting today. App users who don’t see the prompt can also opt to get them via the app’s notification settings. Apple added the ability for apps to push rich notifications with the release of iOS 10 in September. This is the first time that the Lab is including iPhones in its experiments, and “the first time we’ve worked on a new notification format that will be available for apps,” said Sarah Schmalbach, the Lab’s senior product manager. 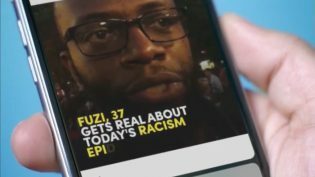 The Mobile Innovation Lab collaborated with The Guardian’s U.K. mobile apps development team to incorporate the new format into the paper’s iOS and Android apps. “We shared with them how we built the live data alert format for Chrome web, and also provided the data feed that will power the alerts the night of the election,” Schmalbach said. The team also worked directly with the developer who manages The Guardian’s push notification service, to develop new business rules and ways to deliver data through notifications in real time. POSTED Nov. 4, 2016, 10:57 a.m.
Owen, Laura Hazard. "The Guardian will push up-to-the-moment election results to smartphone lock screens Tuesday." Nieman Journalism Lab. Nieman Foundation for Journalism at Harvard, 4 Nov. 2016. Web. 24 Apr. 2019. Owen, Laura Hazard. "The Guardian will push up-to-the-moment election results to smartphone lock screens Tuesday." Nieman Journalism Lab. Last modified November 4, 2016. Accessed April 24, 2019. https://www.niemanlab.org/2016/11/the-guardian-will-push-up-to-the-moment-election-results-to-smartphone-lock-screens-tuesday/.